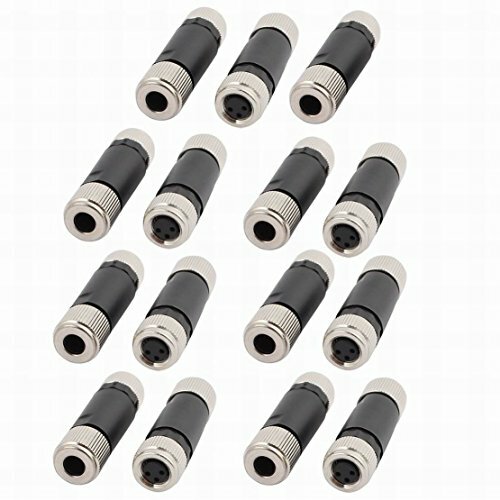 Specification:Description:Waterproof Connector, IP67 Waterproof level, Female to Female Type.Need acknowledge for connector, uneasy for amateur to use it.Easy to install.Widely used on different machineries, equipments, communications, lighting, trains, marines, etc. If you have any questions about this product by Fuxell, contact us by completing and submitting the form below. If you are looking for a specif part number, please include it with your message.